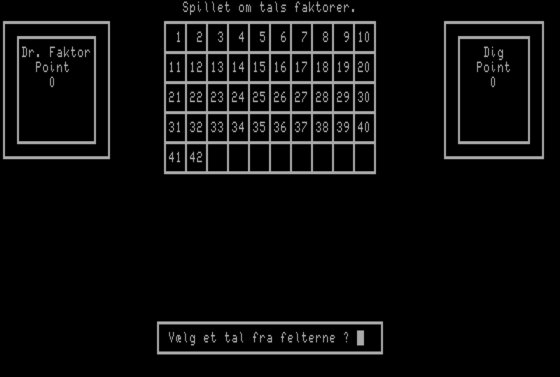 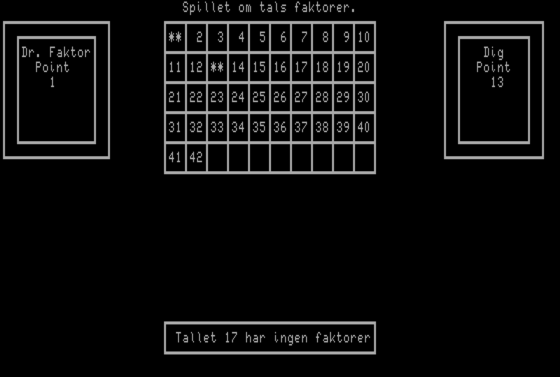 Math educational games and training software. 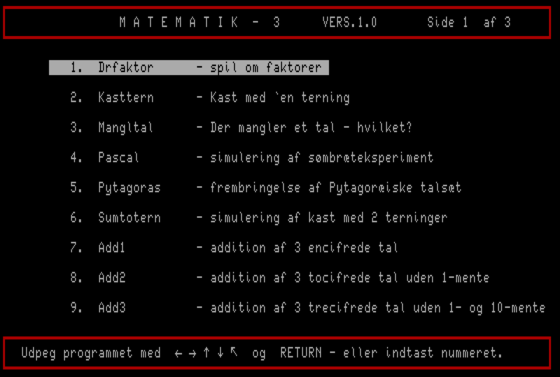 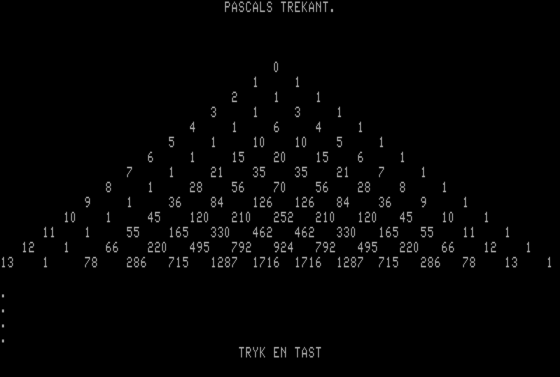 Includes Dr. Faktor, Kasttern, Mangltal, Pascal, Pytagoras, Sumtotern, Addition, Subtrakt, Multipli, Division, Omsæt and more exercises in addition. 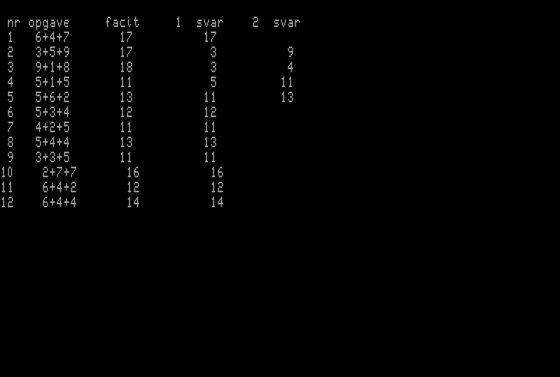 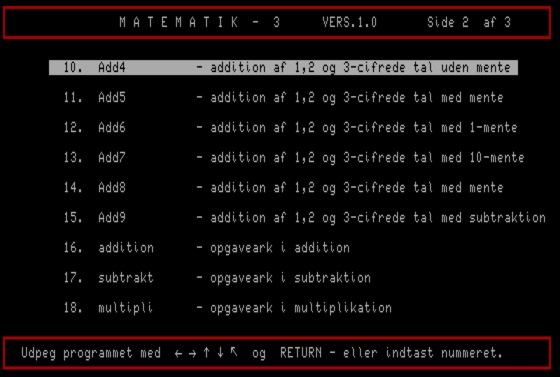 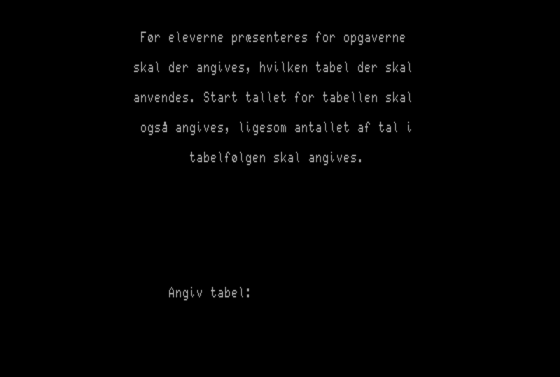 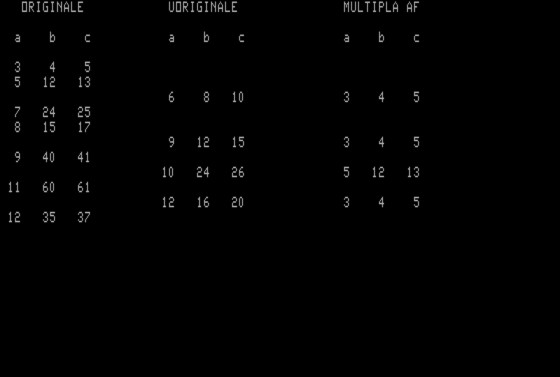 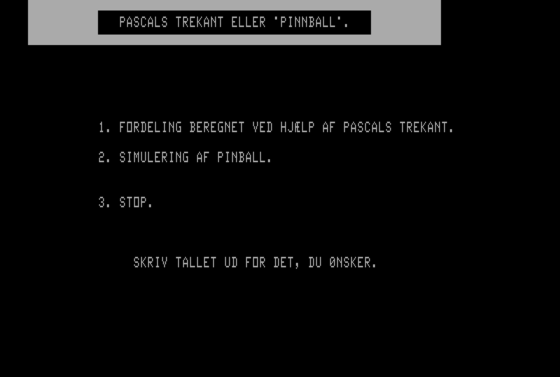 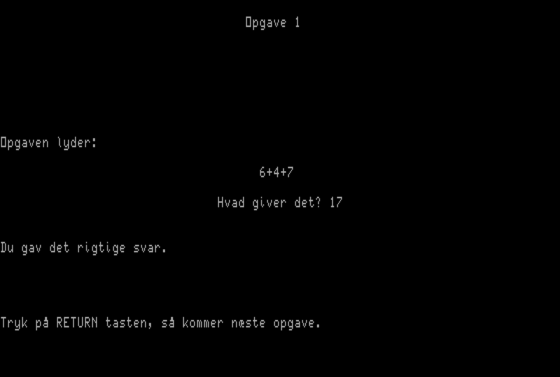 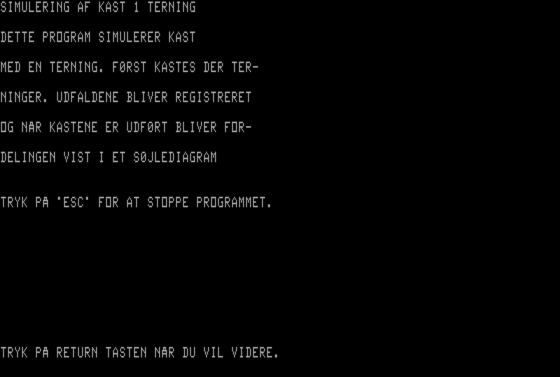 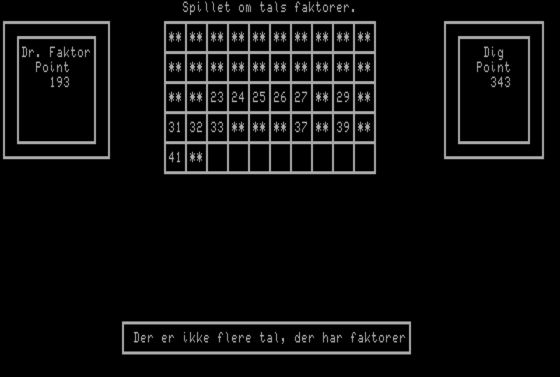 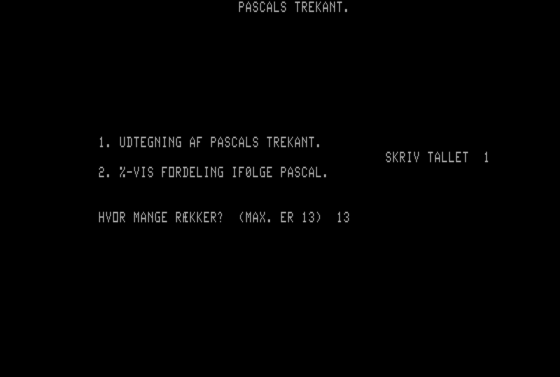 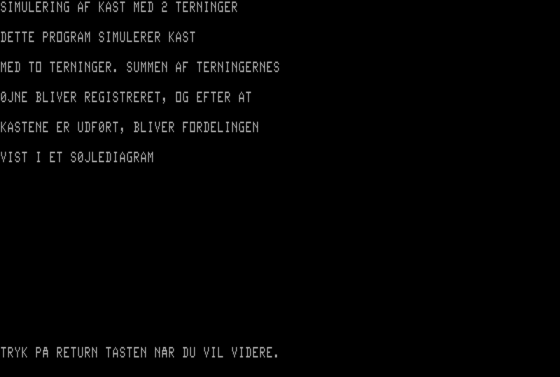 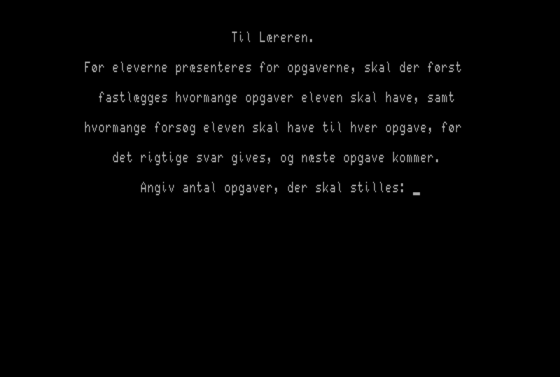 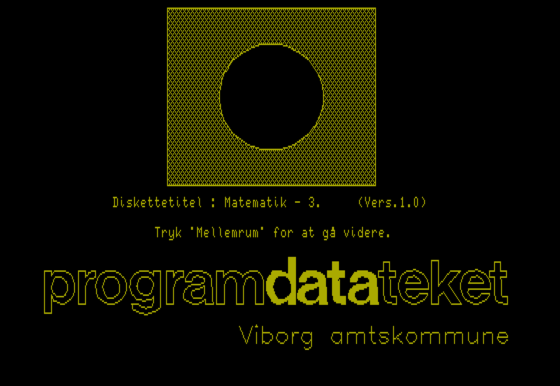 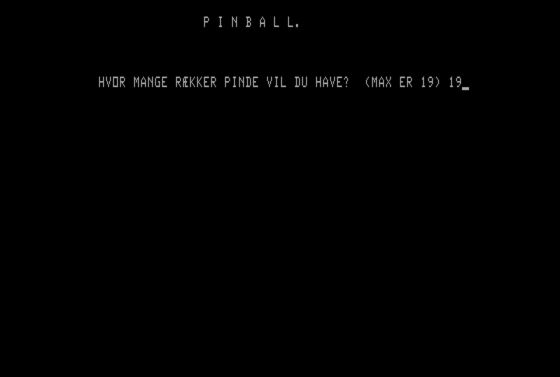 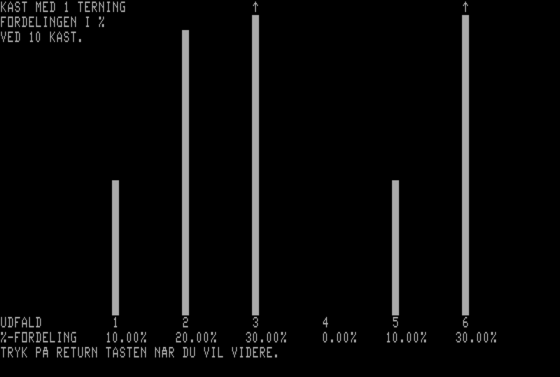 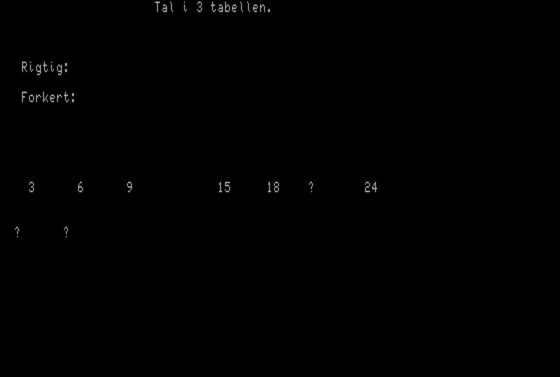 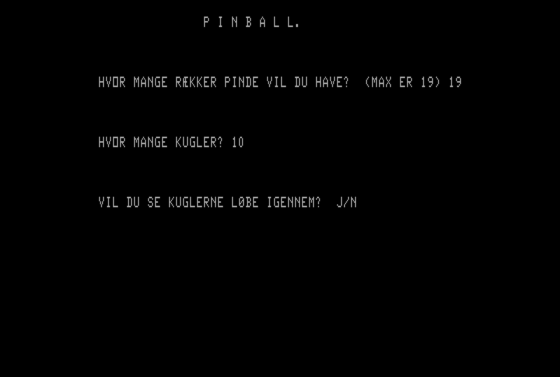 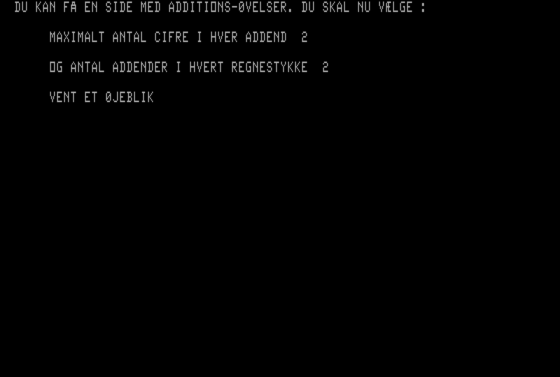 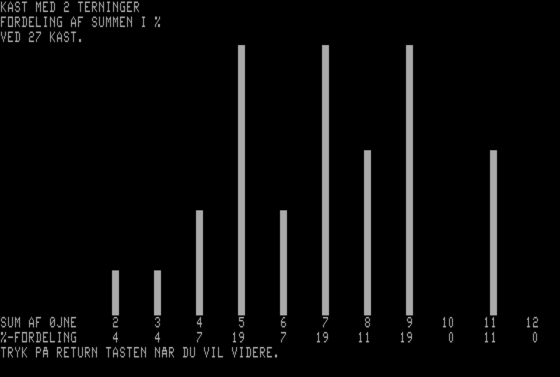 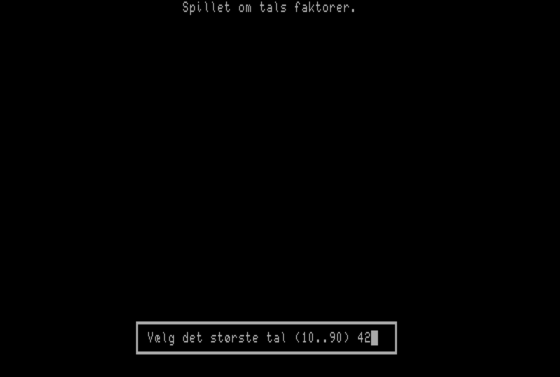 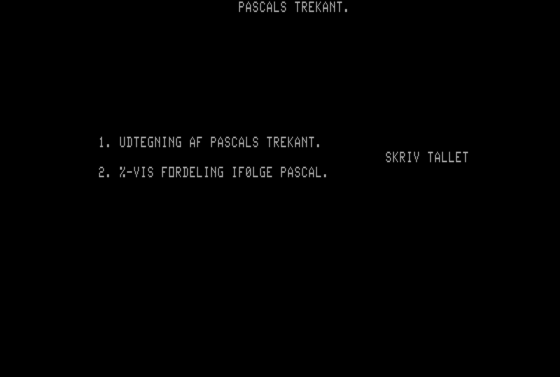 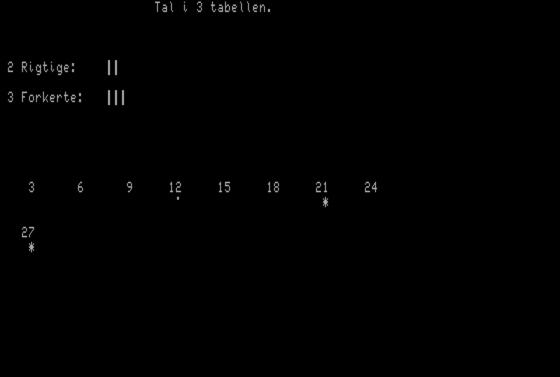 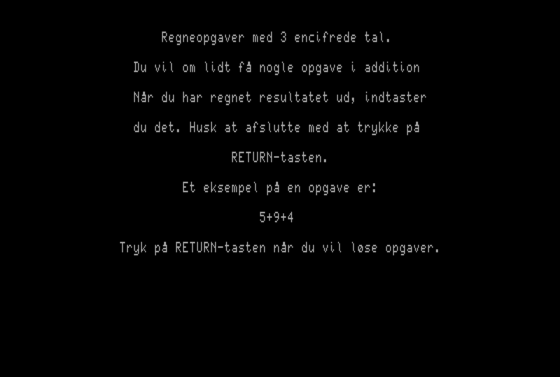 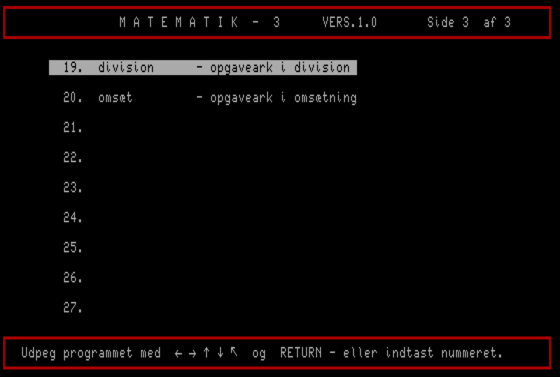 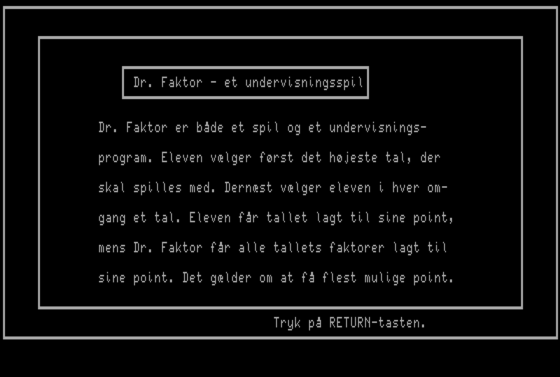 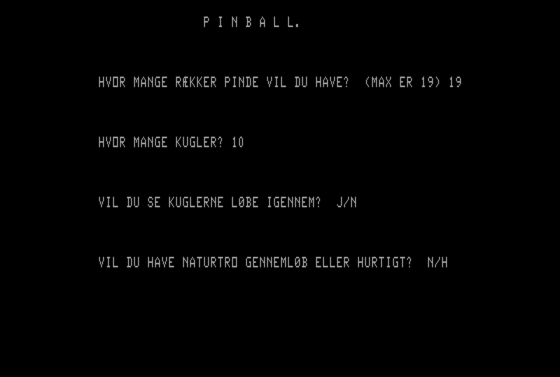 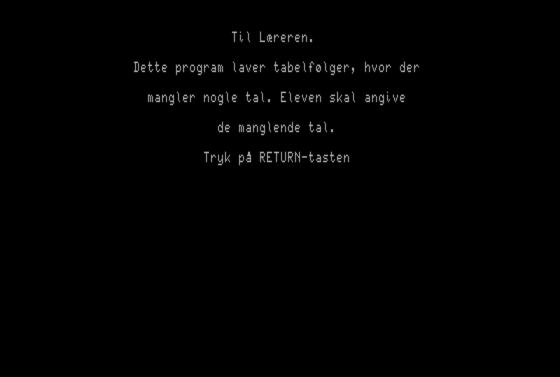 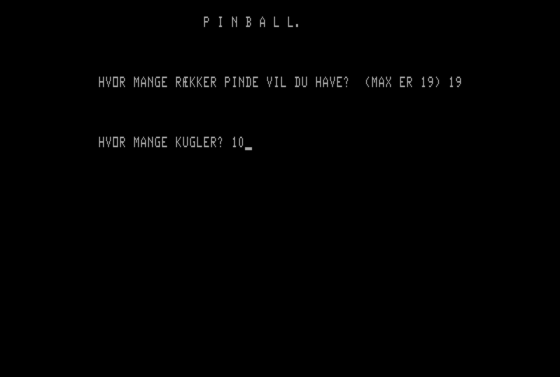 The disk is bootable and distributed by Programdatateket, Viborg municipality.